In the world of entertainment, there’s a new kid on the block and, unless you’ve been hiding under a rock for the past few years, it’s more than likely that you already know what it is. Podcasts are on the up and these days, if you don’t subscribe, you don’t really know what’s going on in the world. From real life stories, to mysteries and fiction, if it’s worth talking about, then someone is making a podcast about it. But what are the best? 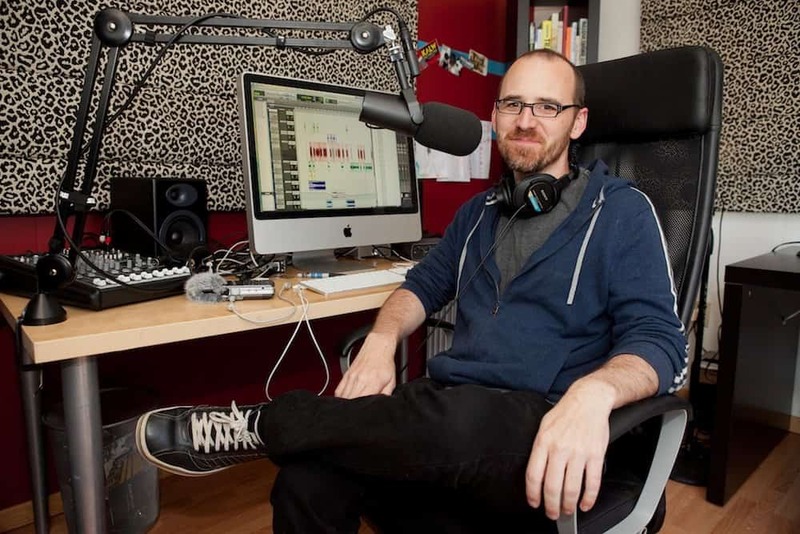 Read on, podcaster, you will probably like what we’ve got in store for you. 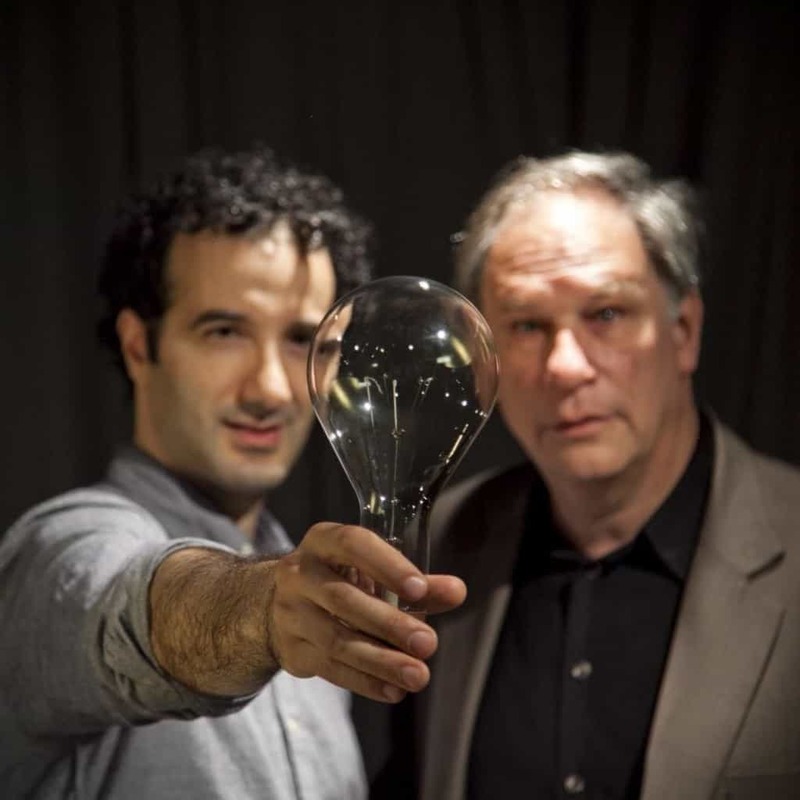 Hosted by Jad Abumrad and Robert Krulwich, Radiolab shares stories about science, technology and design told from a human perspective. If you want to impress your friends with niche knowledge about dinosaurs or creepy tales about human blood, this is the podcast for you. 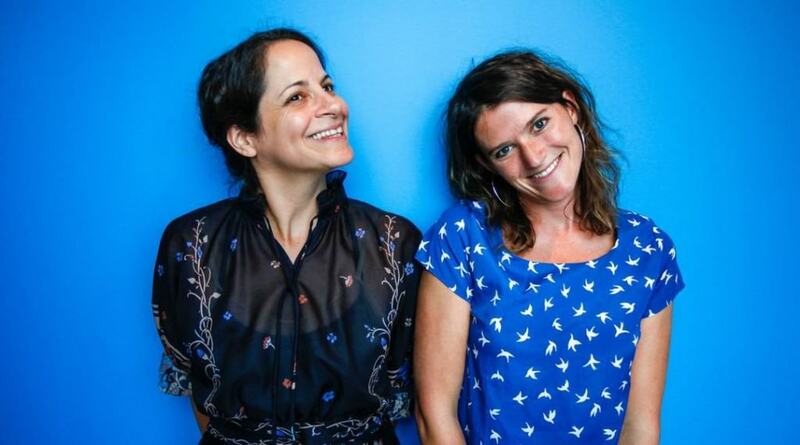 Love+Radio looks at love stories and romance with a difference. The podcast episodes focus on love in different ways each week and if you’re worried that it sounds a little too sensitive for your taste, don’t be. From online relationships to chatroulette, Love+Radio will have you laughing out loud and gasping in horror. Looking at the invisible forces that have created human behavior, Invisibilia is completely addictive and will teach you things that you never even knew you wanted to know. 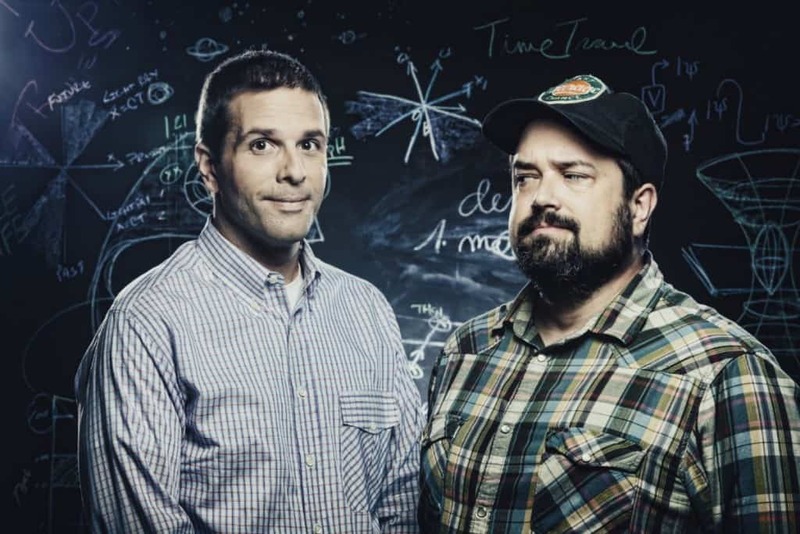 The show makes fact-telling so engaging that before you know it, you will have whizzed through the first season’s 6 episodes. 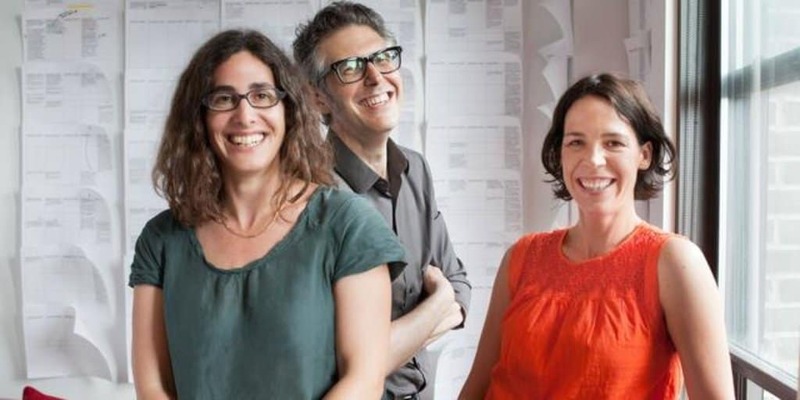 If you didn’t get on the Serial bandwagon, you should go back and subscribe right now. Following a real life murder case, Serial follows one reporter as she goes back to the scene of the crime and attempts to unearth what went down. The Moth is a stand up storytelling podcast, featuring some of the funniest, most shocking and heartwarming tales of human experience out there. 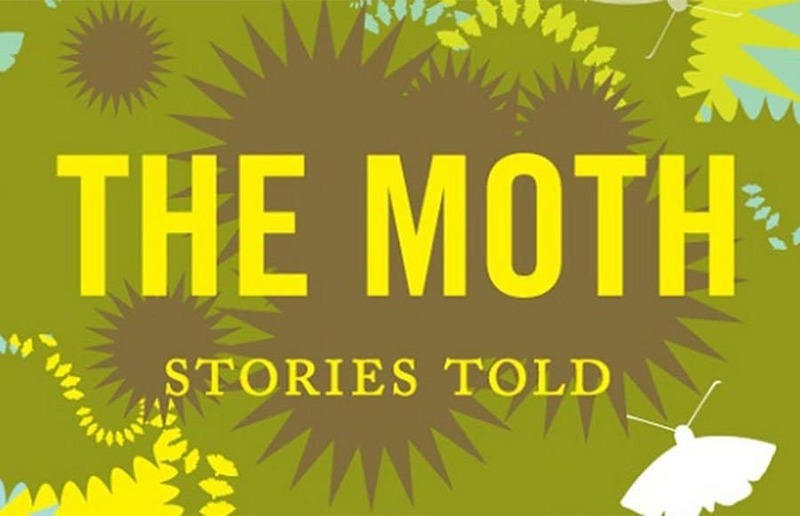 Based around a different theme each week, The Moth is completely addictive and once you’ve heard one story, you’ll want to hear another, and another, and another. 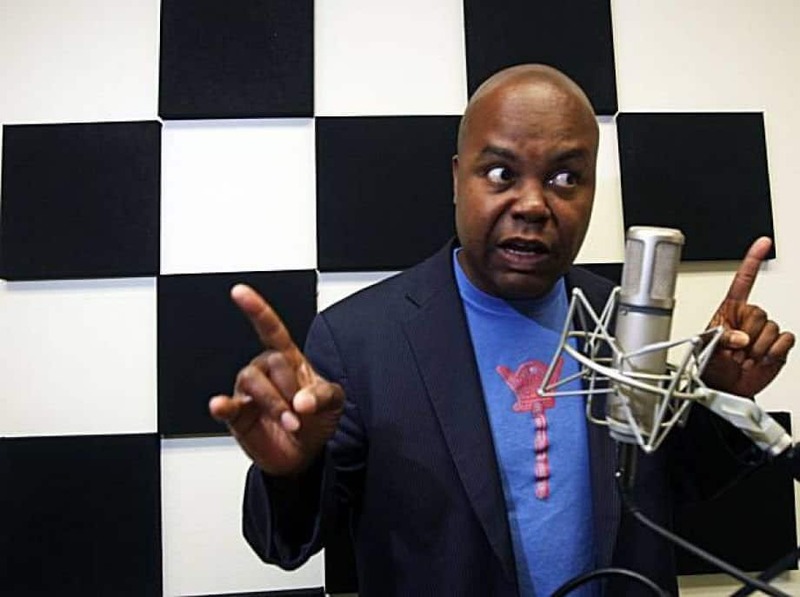 Another storytelling podcast, Snap Judgement shares tales of real experience which enable readers to experience life through the eyes of someone else. From omens to tales of lost love, the show is unafraid to look at all parts of human experience and if you’re down for the ride, it will take you to places you’ve never seen before. 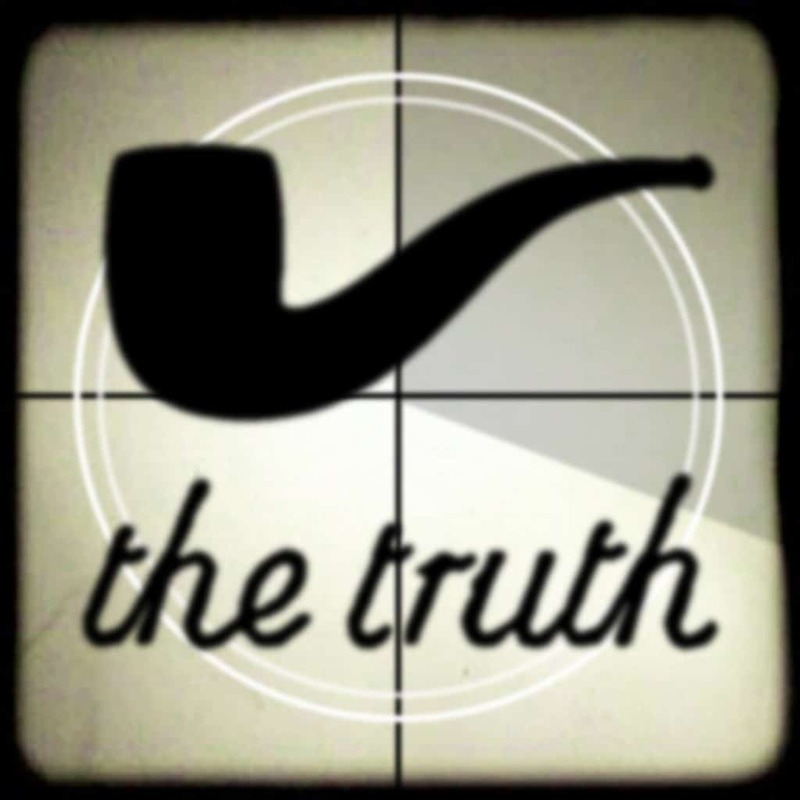 If you want a little escapism, The Truth is a great option. Presented as “movies for you ears”, the show forms a brand new story each week, performed by podcast regulars and new talents. From the weird to the mundane, nothing goes overlooked in this podcast. 99% Invisible is founded on the belief that everything, no matter how small, matters. Looking at the smallest parts that make up our worlds, the show invites its listeners to look closely at technology and design and ask why things are made in the way that they were. 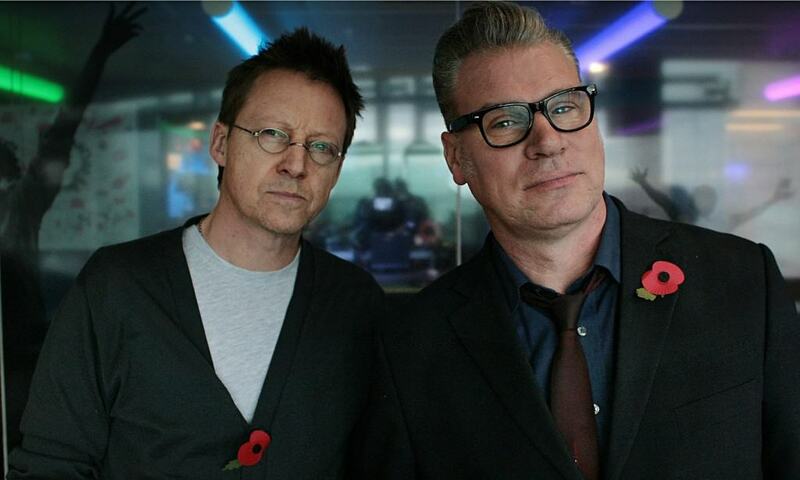 Despite being a podcast exclusively about film, Kermode and Mayo’s film review appeals to a huge audience of listeners. Whether you like the movies or not is of little consequence; the pair’s sparring is endlessly funny and if you want to laugh, this is the place to go. Do you ever feel like you don’t know enough about the world around you? Stuff You Should Know is the podcast for you. Looking at popular culture through a comedic viewpoint, this podcast is genuinely entertaining and will make you laugh as you learn. 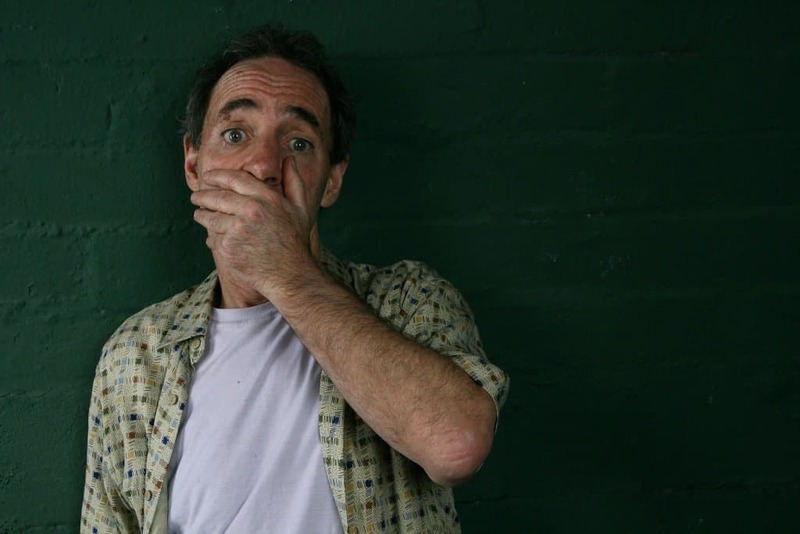 Hosted by satirist and voice artist Harry Shearer, Le Show is a mash up of news commentary, music and comedy sketches. The Simpsons fans can rejoice, too; Shearer does all of his own impressions for the show and is endlessly entertaining. 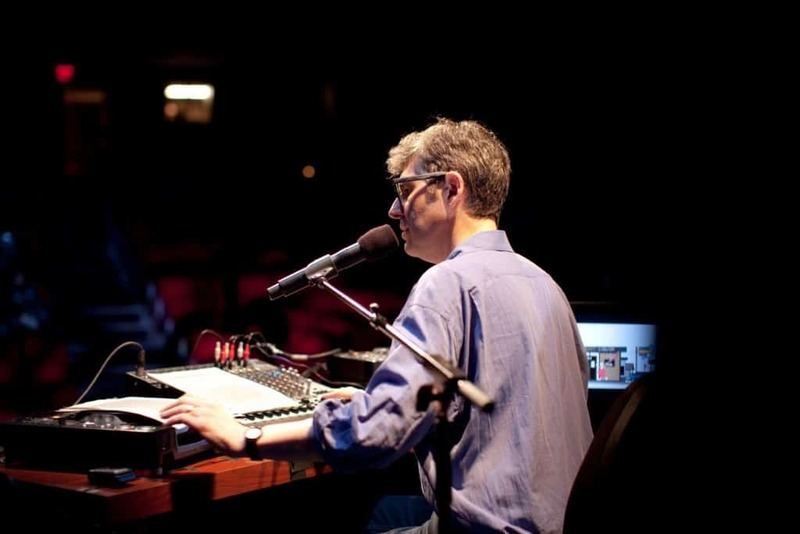 Hosted by the people behind the Serial podcast, This American Life takes a look at different parts of American living, through personal essays, memoirs and short fiction. If you’re interested in taking a closer look at the lives of the people around you, This American Life is the perfect way in. 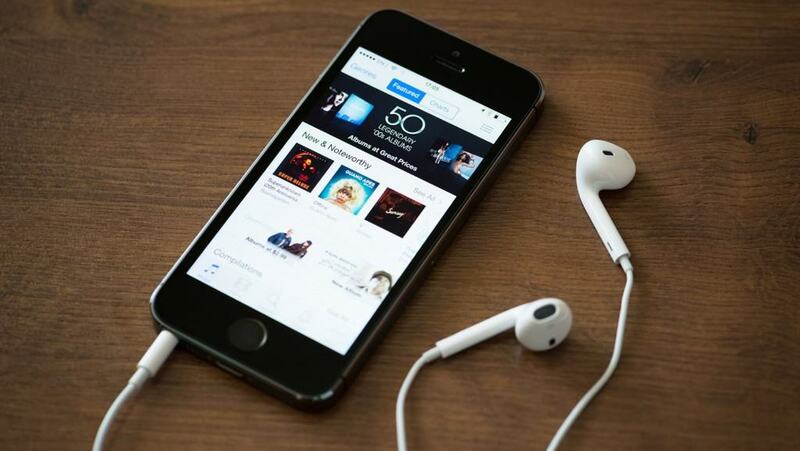 If you’re looking for a good bedtime story, this could be the podcast for you. 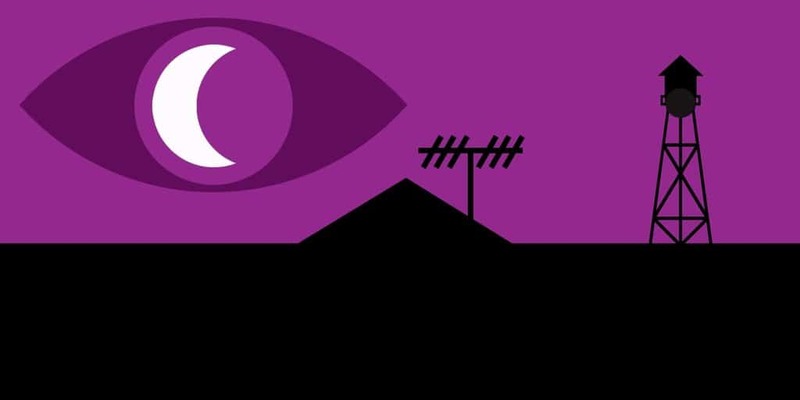 Presenting the traditional radio story with a twist of something a little more strange, Welcome to Night Vale will have you addicted to its weird tales from the off. 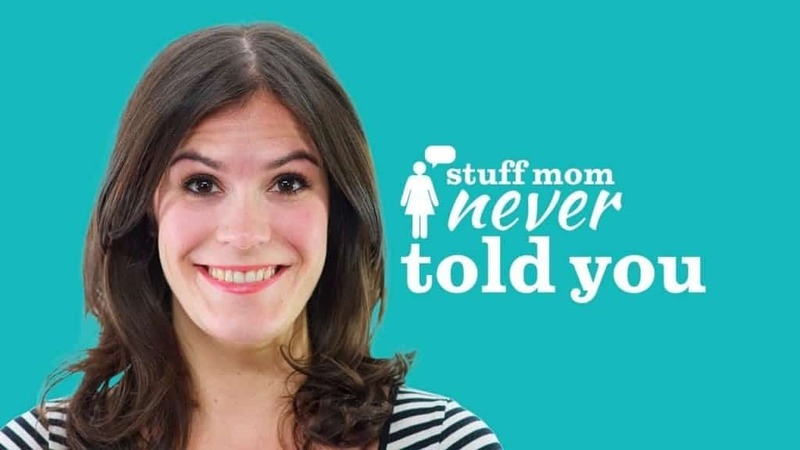 Answering life’s burning questions, Stuff Mom Never Told You is the ultimate life guide for any millennial female. Looking at topics like pole dancing and crying at work, this podcast will have you laughing hysterically from start to finish. 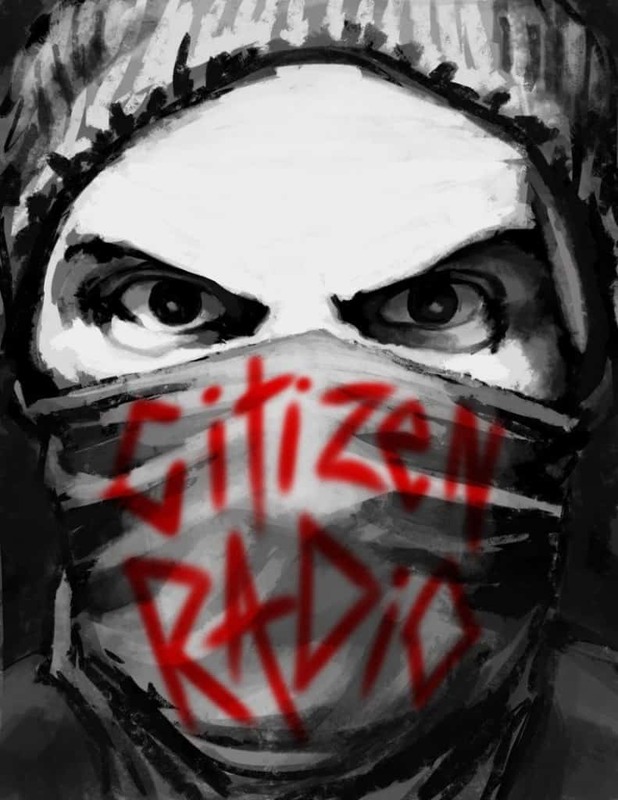 Looking at the parts of the news which don’t make the broadcast, Citizen Radio combines comedy writing and social issues with hilarious results. Looking at human interest, politics and crazy local tales, the podcast is always fresh and interesting and will have you hooked from the off. 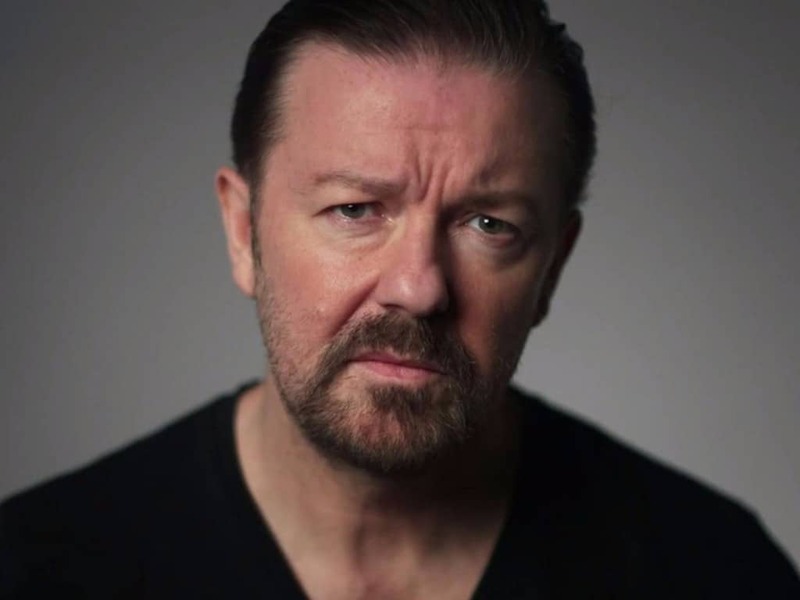 Proving that quality is much more important than quantity, Ricky Gervais’ rarely released podcast is consistently funny and enlightening. Whilst you might be waiting a few months between releases, the time is worth it and if you want to know the comedian’s news before anyone else, take a listen to this podcast. If you’ve ever found yourself stuck in a movie screening and asking why you’re still watching the film, this is the podcast for you. 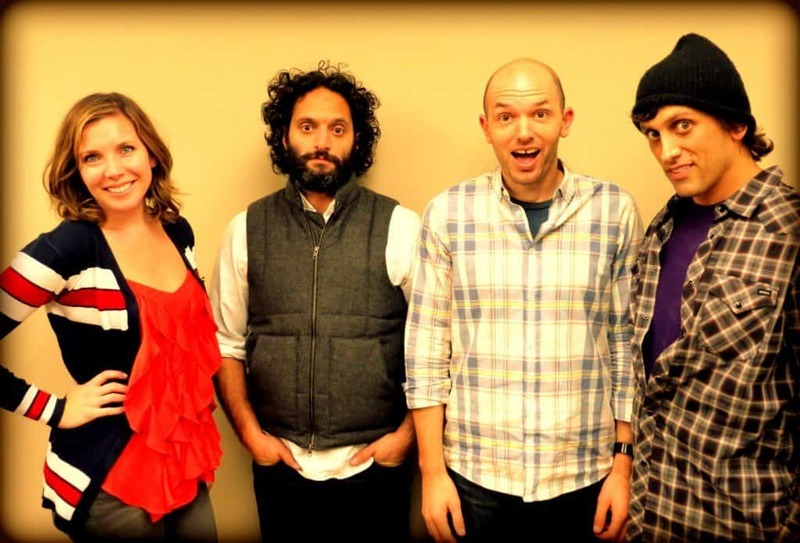 Hosted by Matt Barone, Paul Scheer and June Diane Raphael, the trio look at some of Hollywood’s worst releases and rip them to shreds in hilarious fashion. Have you ever looked at the lives of the most successful people on the planet and wondered how they made a name for themselves? Foundation will give you the answers. 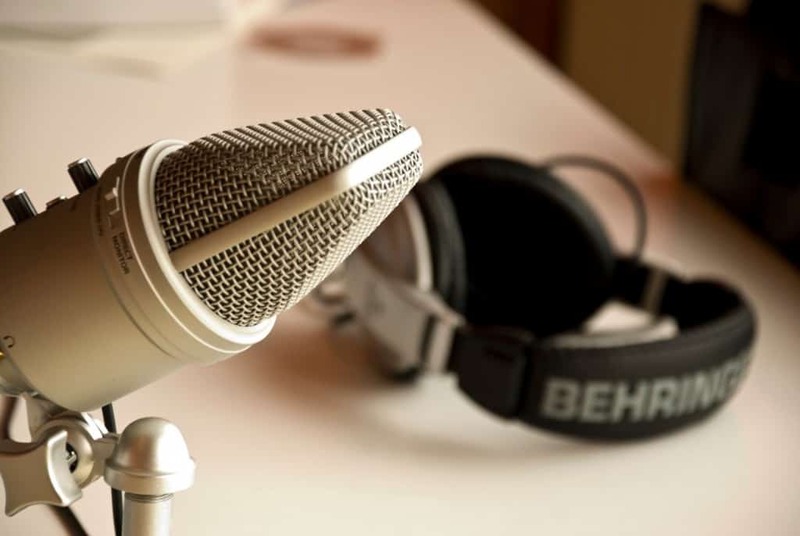 Looking at a new entrepreneur each week, the podcast delves deep into their histories and shares with you how they became such a hit. Based on the best-selling book and documentary, Freakonomics takes a closer look at some of the stranger parts of what makes the world go round. With topics as diverse as bizarre baby names, cheating teachers and self-dealing realtors, the podcast will have you constantly surprised and wondering just why people do the things that they do. 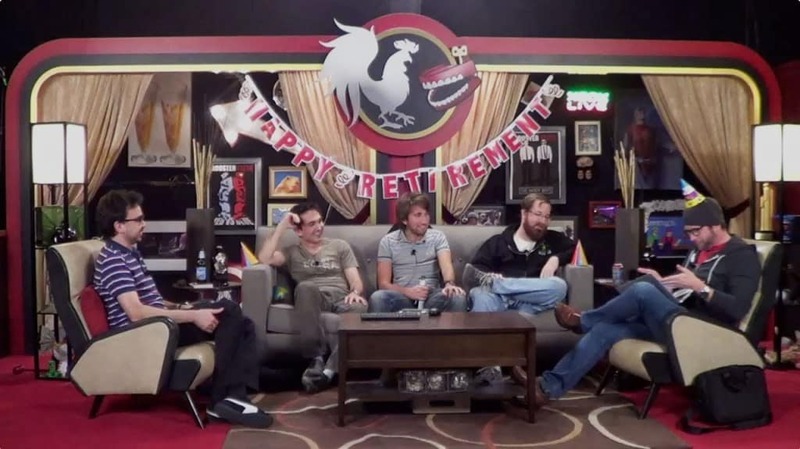 When they’re not talking about video games or pop culture, the hosts of comedy podcast Rooster Teeth are most likely to be found bad mouthing each other. Whilst we’re pretty sure it’s all a joke, the jibes they take at one another make this podcast endlessly entertaining and whether you’re into gaming or not, this is a great show to listen to.